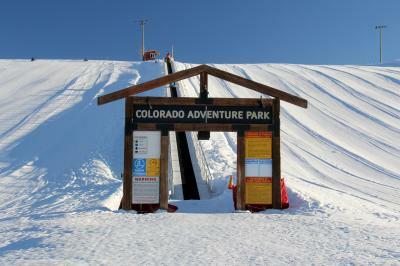 Colorado Adventure Park is Grand County’s fastest, largest and safest locally owned tubing hill. 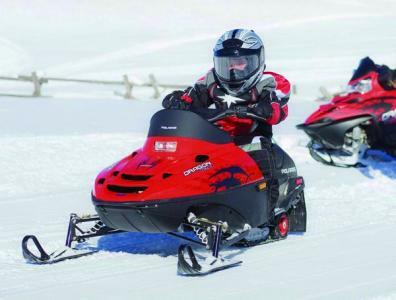 With your excitement in mind, we proudly offer a variety of activities to satisfy your quest for adventure. 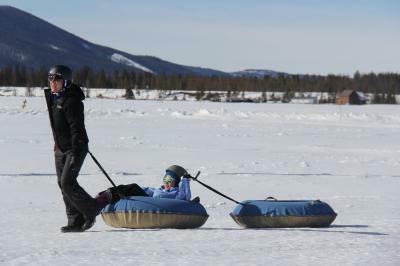 We offer Tubing, Double Tubing, Snowshoe Rentals & Trails, and Snow Scoots for the kids! 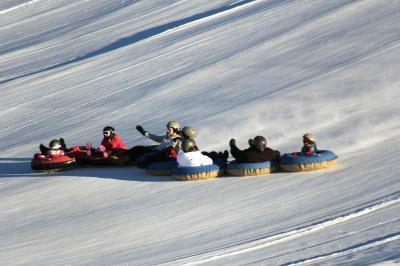 We make our own snow to keep the fun endless! 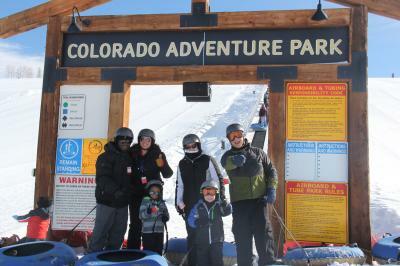 Only 2 hours from Denver, make it a day trip or go night tubing and stay the night!